Our Enterprise platform is the engine behind all Billback solutions. All captured data is routed through the Enterprise platform, for cost recovery and reporting. The Enterprise platform also integrates with all leading document management systems and time-and-billing systems in order to improve workflows and financial management. 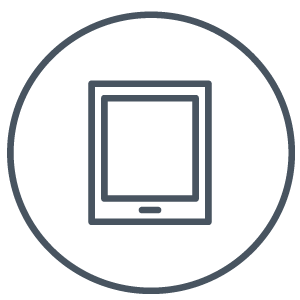 The Enterprise platform is also customisable by user, language, preferences and access rights follow each user from device to device. The Billback Essentials platform allows firms to easily capture copy, fax, and print data with a convenient-to-use interface, allowing smaller firms to recover costs from clients, improve workflows to reduce costs and improve profitability throughout the firm. 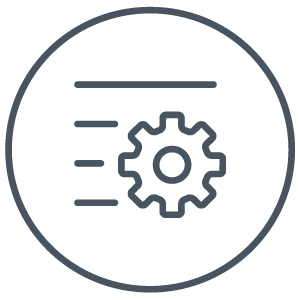 The Essentials platform integrates with leading document management, time-and-billing and practice management solutions to enable cost recovery and workflow optimization, all under a monthly subscription model with no upfront investment.